Boomer Babes get ready to return to the wild world of Disco in Las Vegas' hippest beauty salon and day spa! Susan Anderson owns and operates a hip hair salon on the Las Vegas strip, decorated with her collection of world-class disco memorabilia accumulated decades ago when she was one of the beautiful people on New York's disco scene at Studio 54. Successful fifty-something, Susan Anderson owns and operates a hip hair salon on the Las Vegas strip, decorated with her collection of disco memorabilia accumulated decades ago when she was one of the beautiful people on New York’s disco scene. 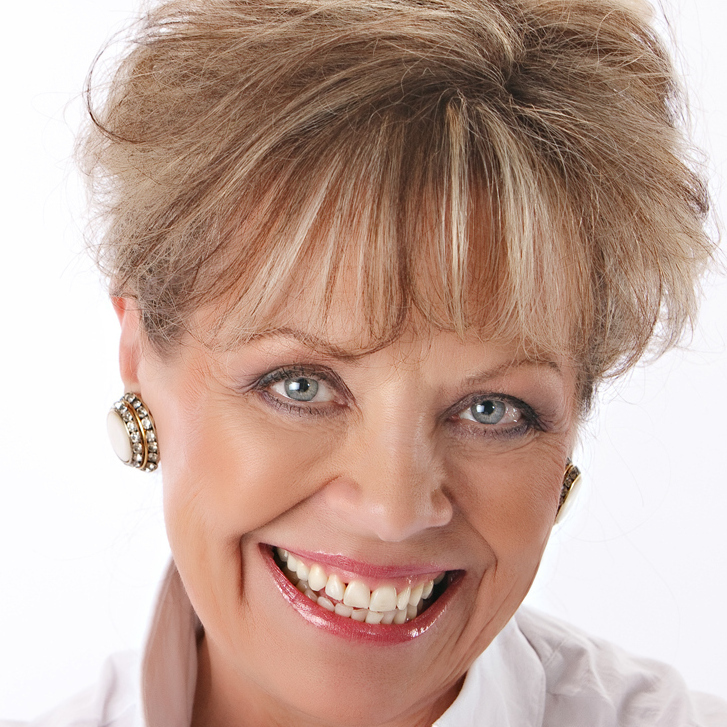 Now happily married, Susan is known for her business savvy, her fabulous vintage ensembles, her faith, her big heart and the impromptu disco dance numbers salon staff and clients join in when the spirit moves. If life is a dance, Susan’s mastered all the moves. But an exciting business opportunity and her husband’s impending retirement rock her world, shaking Susan’s foundation and revealing regrets and painful memories she thought she’d dealt with. 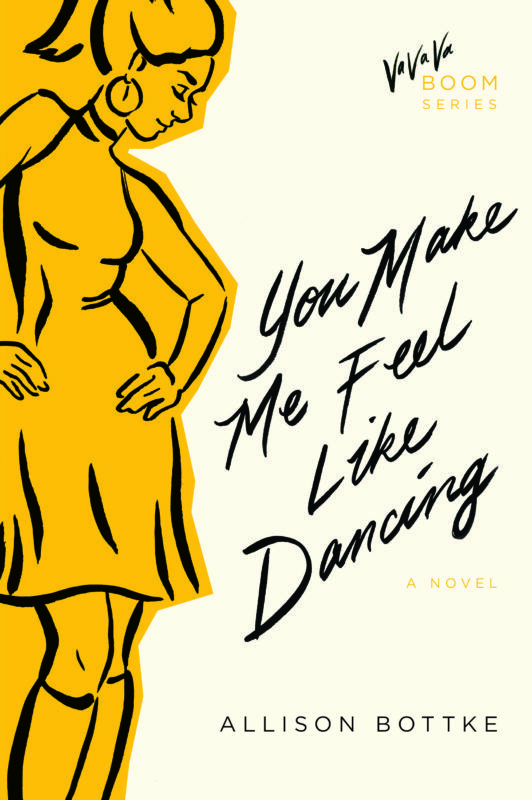 Will Susan be able to face her past, reinvent her marriage, build her dream … and keep on dancing?